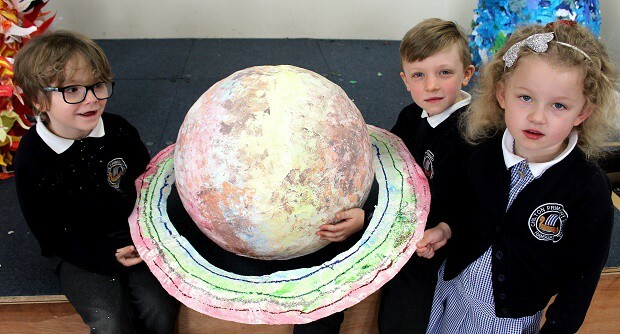 Space is the final frontier for children at Chilton Primary School in Ramsgate who are on an epic voyage of discovery among the stars. Their journey ranges from exploring galaxies in the night sky projected inside an inflatable planetarium to creating and decorating planets in the solar system. 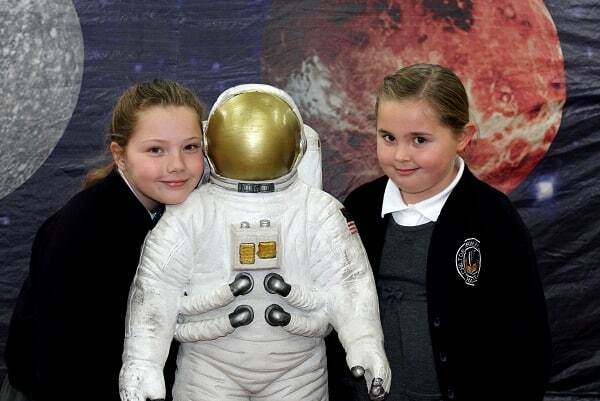 The space theme included a dedicated Science Day where all year groups researched and studied the cosmos in a range of subjects. 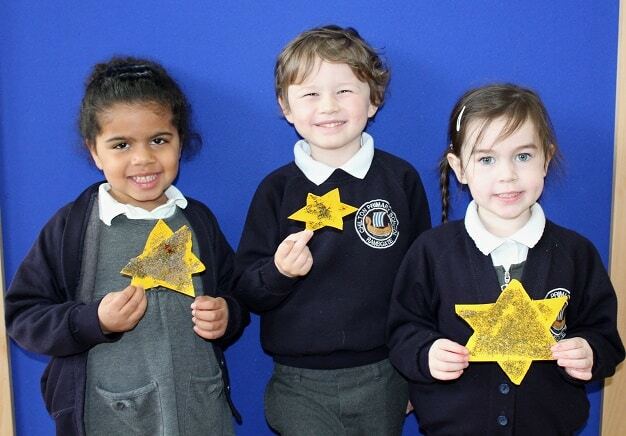 In English pupils considered constellation writing, immortalising themselves in the stars. They also studied Greek myths and recreated their own exciting tales with themselves as either the hero or villain. Finding their way across the universe using angles was plotted by pupils in Maths. They also worked out how many supplies are needed for a stay on a space station, and recreated models of the planets using scaling techniques. 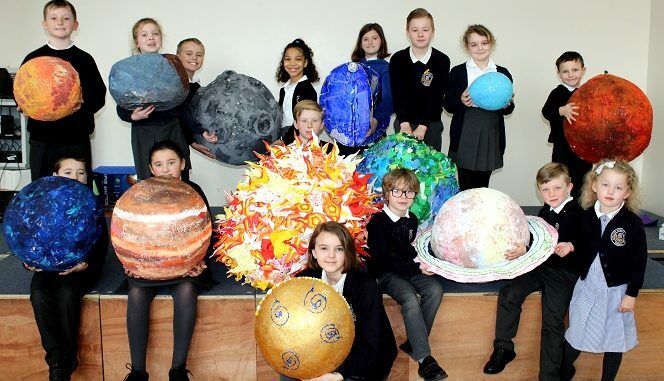 In Art the solar system was created using a range of material and mediums, and the completed planetary installation will be on show at the school for visitors and families to explore. 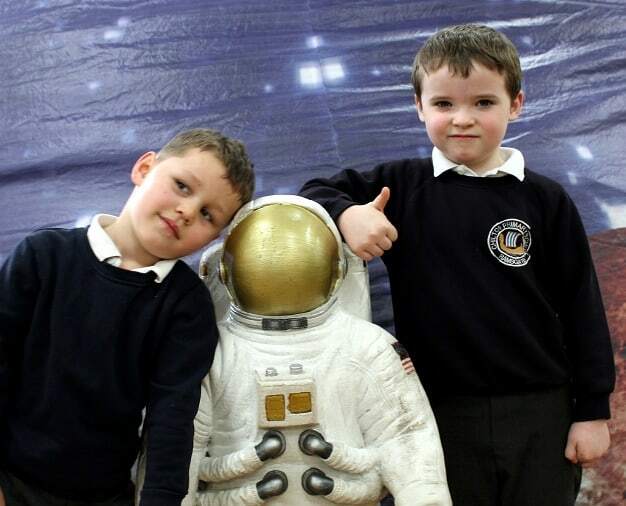 Astronaut training was the theme for PE to prepare for life on the moon. Children took physical tests to examine strength and endurance needed on a difficult terrain. 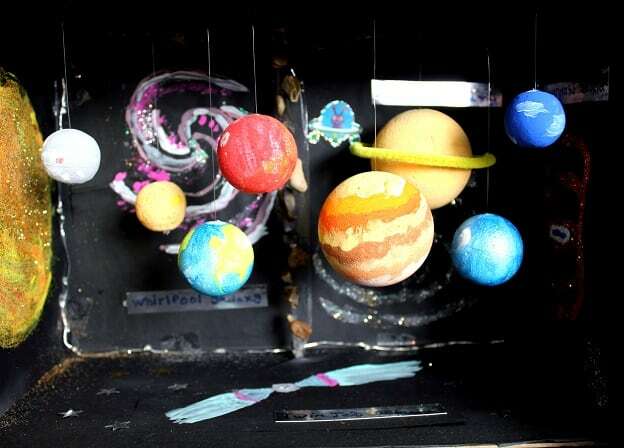 Space and planet landscapes have been created in dioramas by all age groups demonstrating a range of skills and themes. Year 6 pupils are continuing with the space theme for the coming weeks and will consider how stars are born and examine their life cycle, and research the Northern Lights Aurora Borealis. Big questions will provide a learning challenge, including is there light in space, what colour is the sun, what are stars made from, and is their gravity in space? 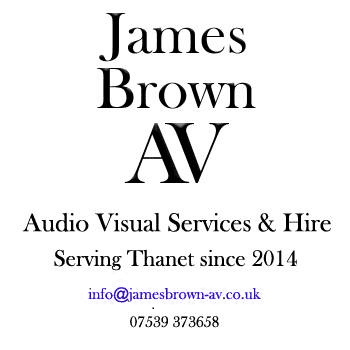 Jamie from Year 6 said: “Science Day was brilliant and the inside of the planetarium was just awesome. 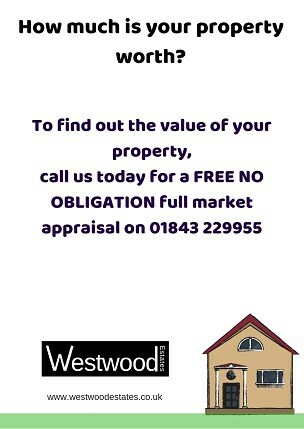 It really got us involved with the topics. Teacher Alex McAuley is Chilton’s enrichment leader, co-ordinated the space voyage. 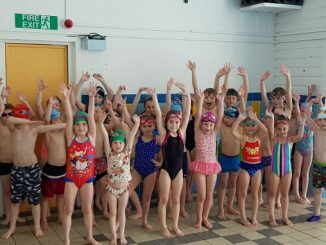 He said: “We provided a whole range of different elements to do with space across the curriculum for our Science Day and for ongoing learning. 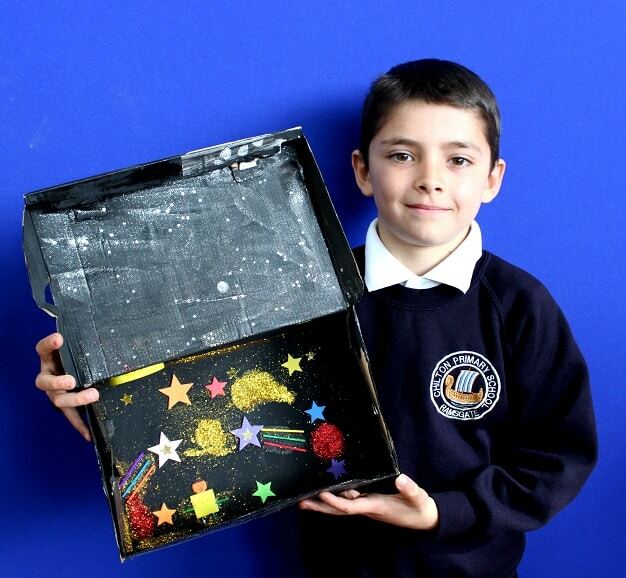 And pupils are quite clear what they thought of their interstellar experience – it’s out of this world!